Smith & Kinghorn carefully craft luxury Christmas hampers with high quality products sourced here in Great Britain. 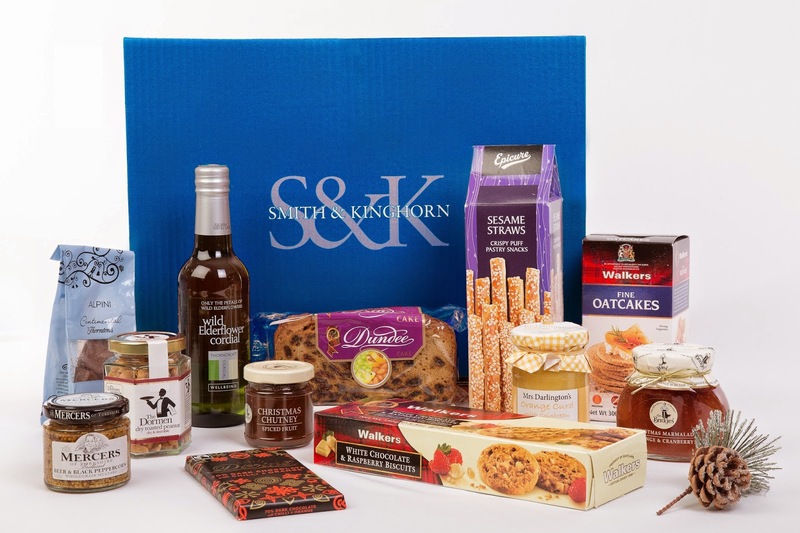 All Smith & Kinghorn hampers contain specially selected premium food and drink from award winning suppliers. With two extra special Christmas hampers available; The Festive Hamper and The Yuletide Hamper make an excellent gift for foodies. Christmas is a time for giving and to celebrate their launch Smith & Kinghorn want to treat all their customers by giving them a FREE luxury hamper. For every customer that buys the Festive Hamper online they will be rewarded with the Yuletide Hamper completely free. Each hamper costs £49.99 each (plus delivery) but for £49.99 you can get both of the hampers below. 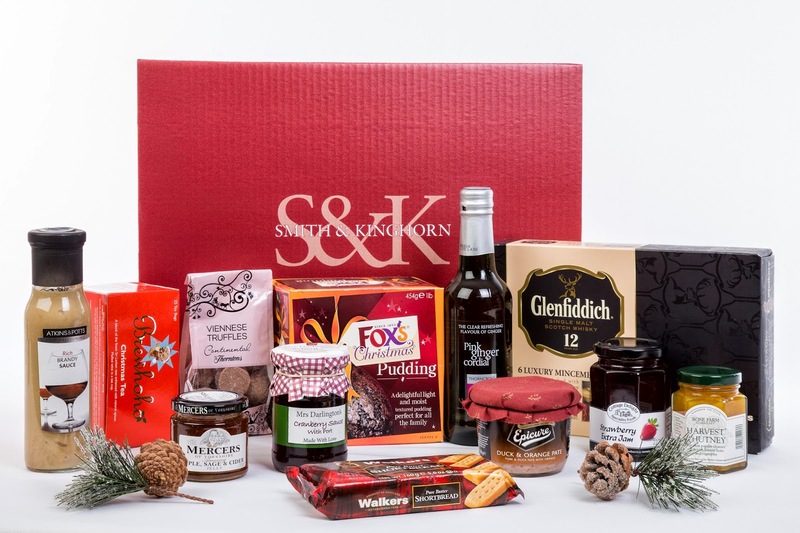 Smith & Kinghorn will even send the free hamper to any UK (excluding Highlands and Islands) completely free of charge. So keep one for yourself and send another to a friend maybe or gift them both it's completely up to you! Open to UK only. The competition will end 29/11/2014 at 12am. All entrants must complete the mandatory entry on the rafflecopter form. Those who don't will have all entries removed. The blog owner will choose the winner through the rafflecopter form (which uses random.org) The winner will be notified by email and displayed on the widget. 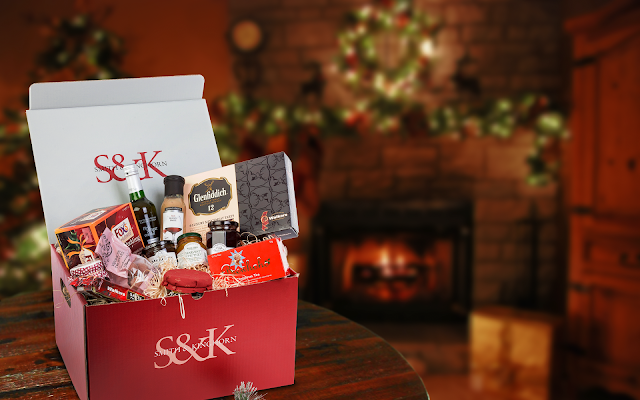 One winner will receive a Smith & Kinghorn Christmas Hamper of their choice. No alternative prize will be offered. Allow up to 28 days for delivery.